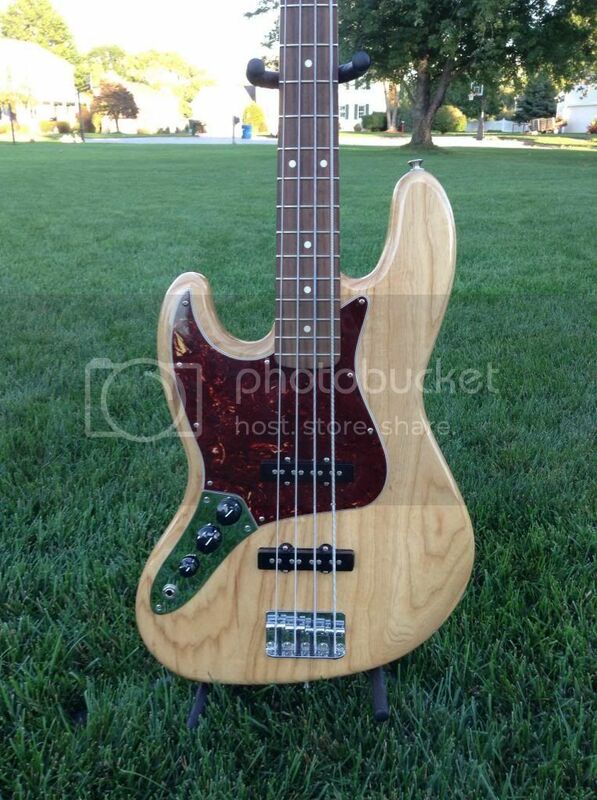 Discussion in 'Bass Guitar Discussion' started by Sean1242, Oct 10, 2013. 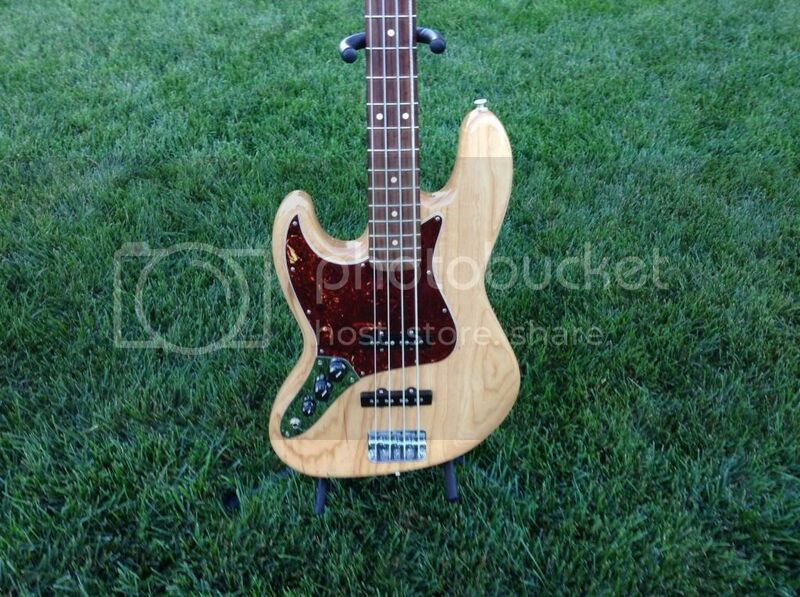 So I got this MIM J bass off of Guitar Center's used section of their website as there are close to no choices of production lefty basses that interest me in my price range. I'd love a Warwick or Spector. I'm very stoked with this bass, my previous bass before this was an Ibanez gio so this Fender is quite the step up in my opinion. 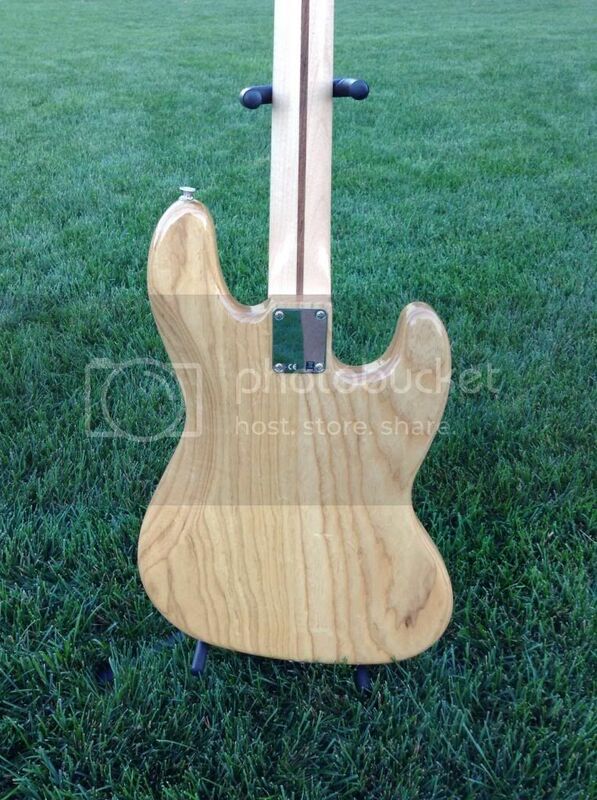 I think I'm definitely gonna prefer the ash body wood over the alder. 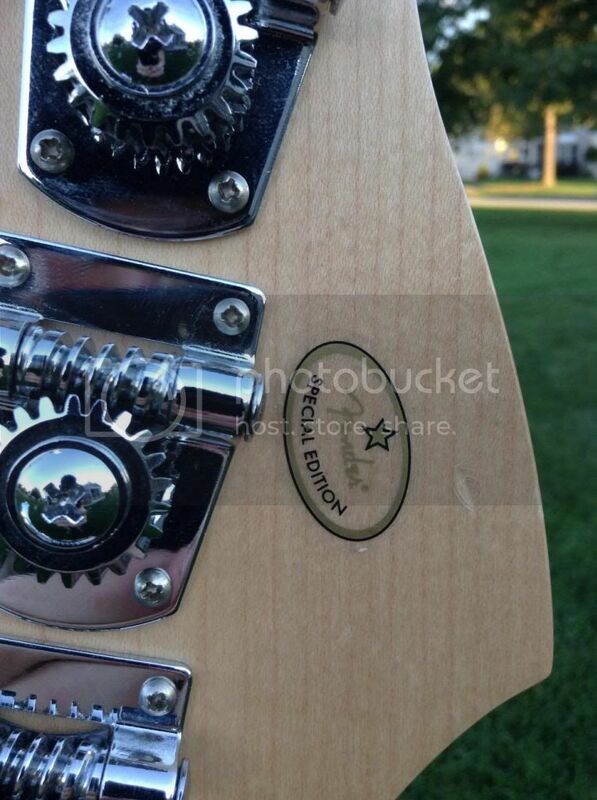 It has some dings here and there but for a used bass, I think I did alright. ^ I'm not too sure about this sticker but maybe it means that it was part of the FSR run they did. 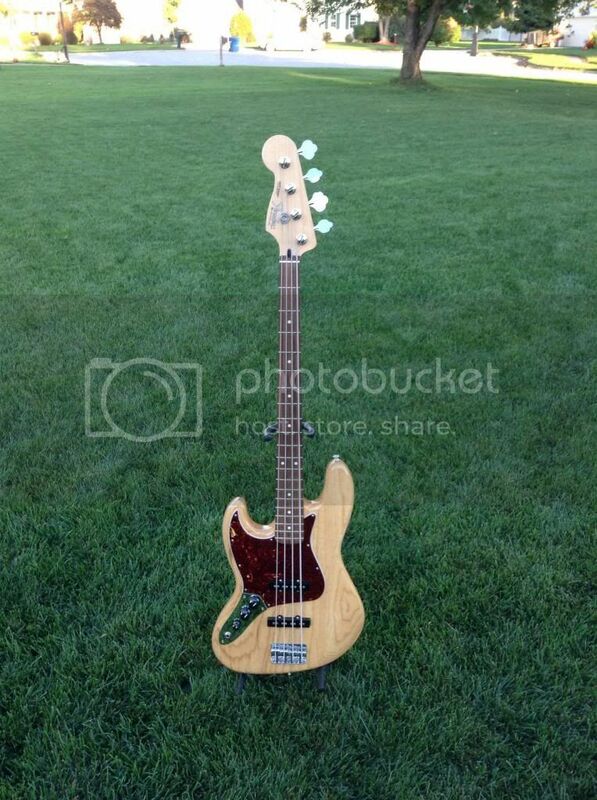 I checked the serial code of it and it's either a 2010 or 2011 bass. For now, it's tuned to Eb standard with Circle K strings (124, 90, 70, 53). I have a 166 available that I'll use to tune down to Ab0 once I start recording for my new band. Vostre Roy, WaffleTheEpic, NickS and 8 others like this. Nice man! Would finger violently. Bet it sounds and feels perfect with those strings. 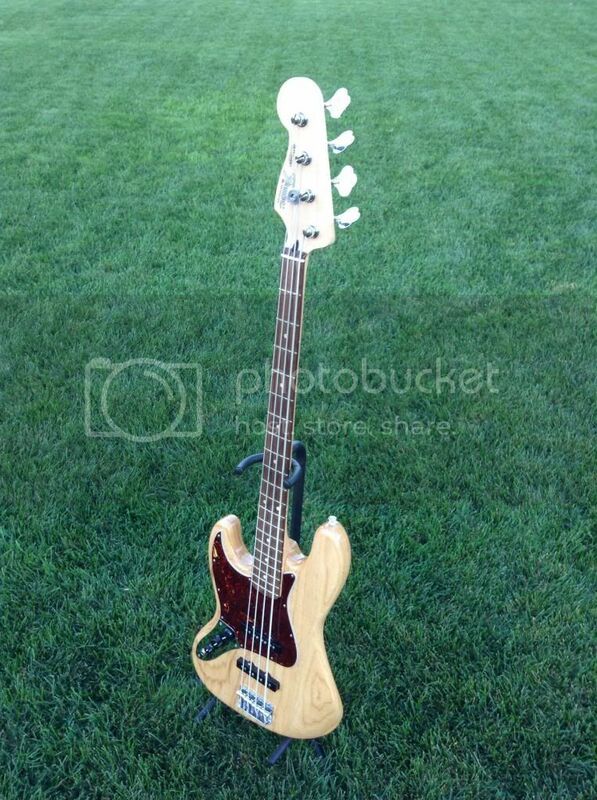 The bass looks great Sean. 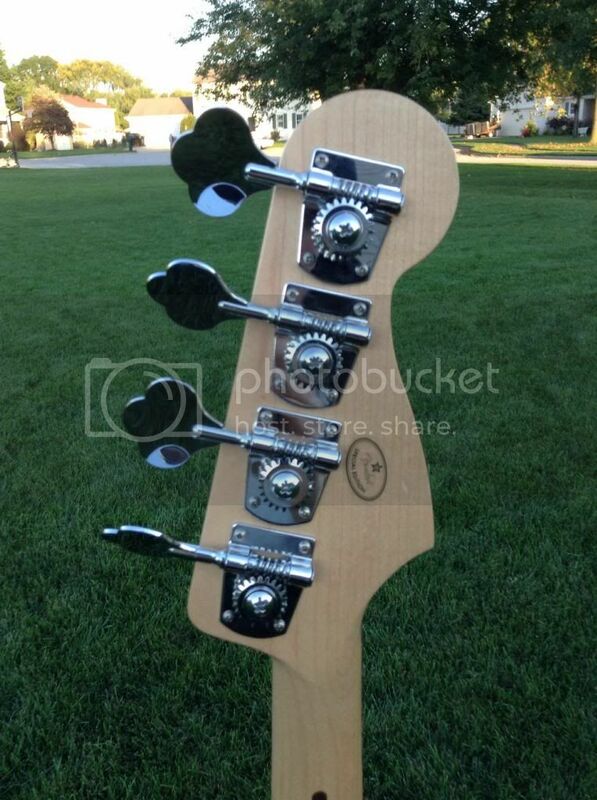 What I'd go for if I wanted a 4 strings. HNBD dude. 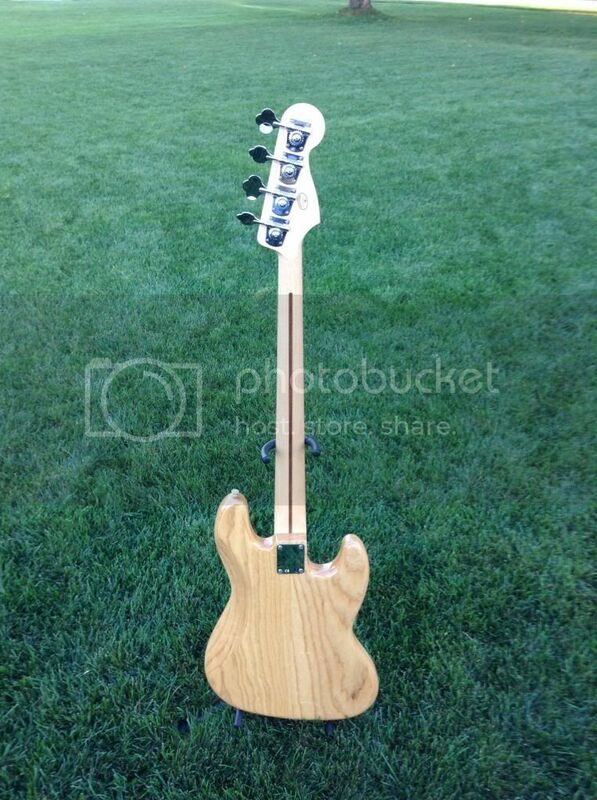 Sweet, I love jazz basses! Oh nice! Love the natural finishes like that. Congrats, man! !